At Camp Poyntelle, we believe in inspiring our campers to take action and become the best possible version of themselves. We are an inclusive, diverse, non movement summer camp focused on building children of character and integrity. The ability to positively impact the world around you is the true essence of our Jewish Life. We achieve this by immersing our community in an environment defined by our Jewish Values of Kindness, Empathy, Leadership, Responsibility and Independence. 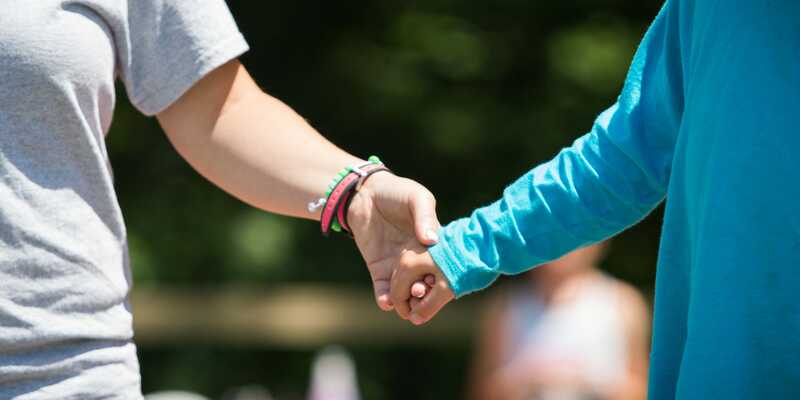 Camp Poyntelle’s Jewish culture is fueled by the collective commitment to our Camp Values of Kindness, Empathy, Leadership, Responsibility and Independence. 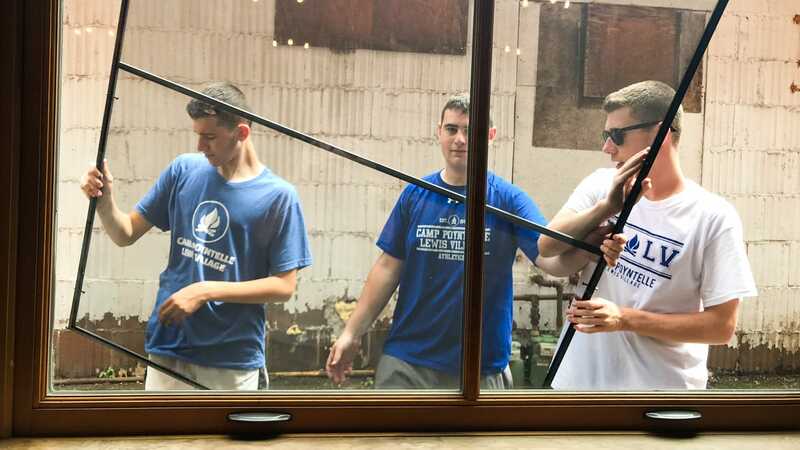 In this immersive and experiential environment, all members of the camp community embrace our Values each day, which foster character and integrity, while positively impacting themselves and the world around them. In emphasizing this Values-driven philosophy, our campers and staff become confident, resilient and compassionate people ready to take on the beauty and challenges of life. We celebrate each other, along with the diversity and uniqueness each of us bring to our pluralistic camp community. Our unwavering commitment to this value defines the essence of our camp spirit. We see through the eyes of another, we listen with the ears of another and we feel with the heart of another. These key ingredients to acceptance, foster understanding and our everlasting friendships. We are strong enough to stand alone, smart enough to know when we need help, and brave enough to ask for it. Whether we stand in front or guide from the back, everyone in our community is empowered to model behavior and inspire those around us. We are accountable for our words and our actions. We engage the world in a positive way, while always doing what is right, rather than what is easy. 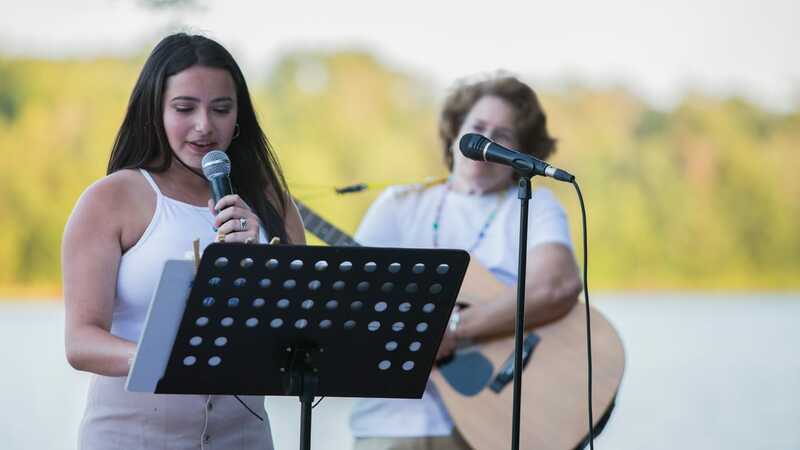 In doing so, our campers and staff become instruments of change at camp and at home. We stay true to ourselves. We take responsibility for the care of our bodies, our minds and our spirit. We embrace this sense of self to develop essential life skills and break through barriers that may have once held us back. Our community is built upon a foundation of learning and growth which takes place each and every day. 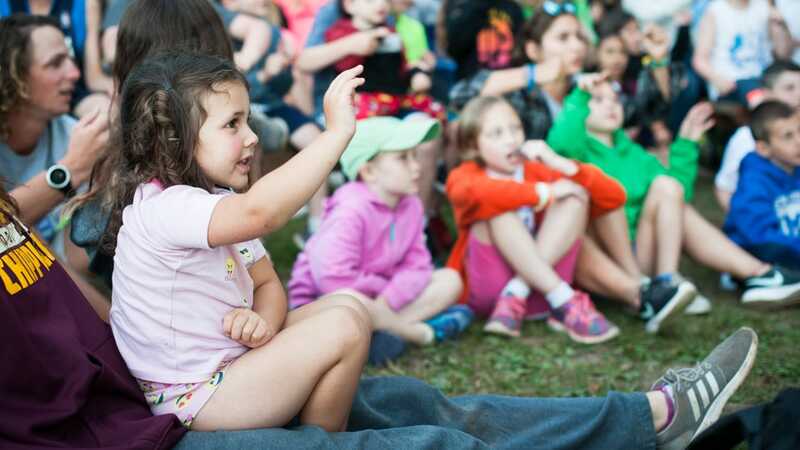 As a child navigates a camp day, they are fueled by our Jewish Identity through embedded events and activities that connect our Jewish Values to everything we do. 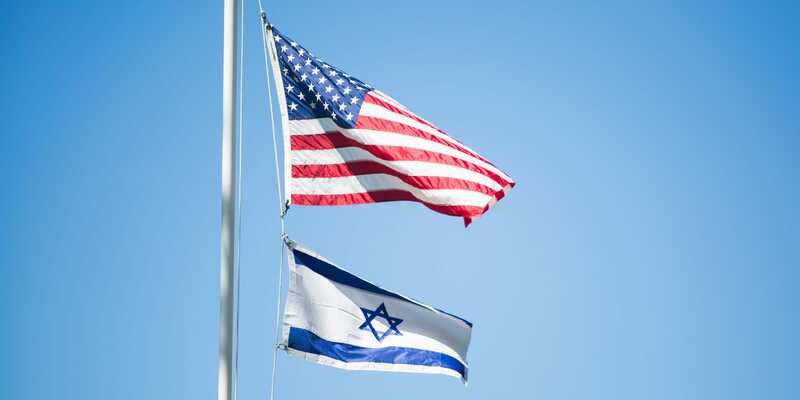 From Boker Tov in the morning, to Hebrew Word of the Day or the Motzi before every meal, there is a constant reminder that we are connected and part of something bigger than just ourselves. When a child experiences the concept of Empathy through completing an Art project, you’ve taught them how to feel for others and how to touch the world in a more meaningful way. 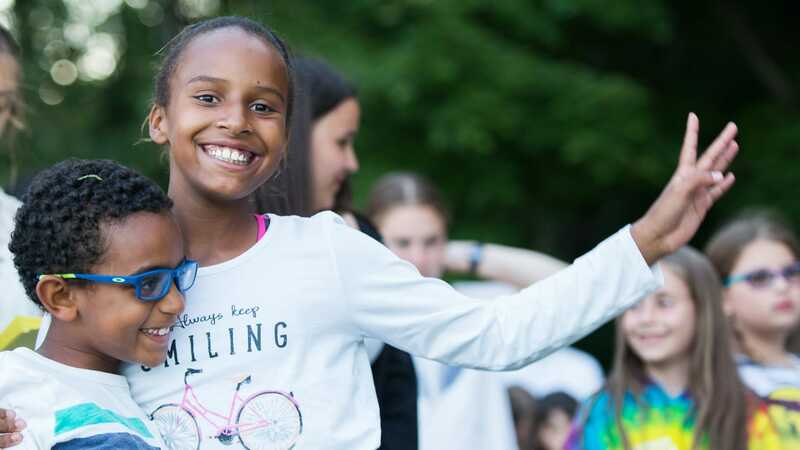 Life at Camp Poyntelle is all about building a more perfect world by helping to create that feeling one camper and one Jewish Value at a time. Walk the Walk & Talk the Talk…we will inspire, motivate and put our Jewish Values to action through our Mitzvah Madness Program! Through the concept of Tikkun Olam, we will empower our campers and staff to repair the world through challenge projects in and out of camp. Imagine your young child inspired to build a garden that donates food to charity or envision your teenager giving their time to serve food to the homeless. Learning how to navigate the world by digging in and making it a better place yourself is the heart of Camp Poyntelle. This is who we are and what we do – for every age group. We celebrate our week with an energized and fun Friday Night. 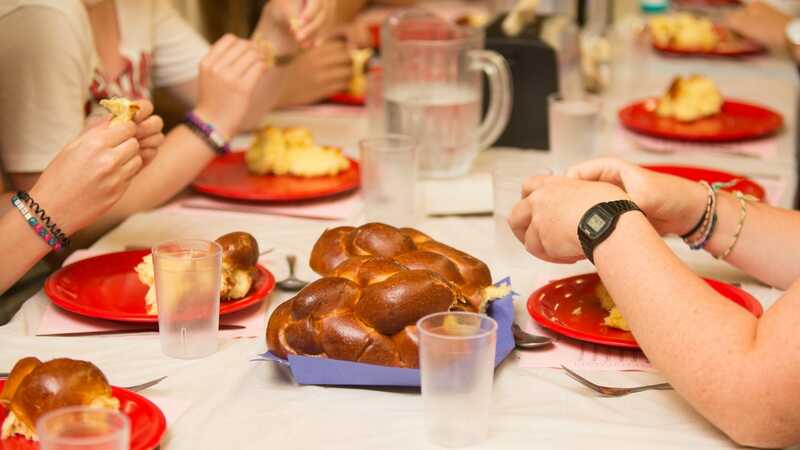 The entire camp wears white and comes together for a special Shabbat dinner, followed by our 25 minute lakeside service led by our Jewish Life Directors and our LITs (oldest campers). 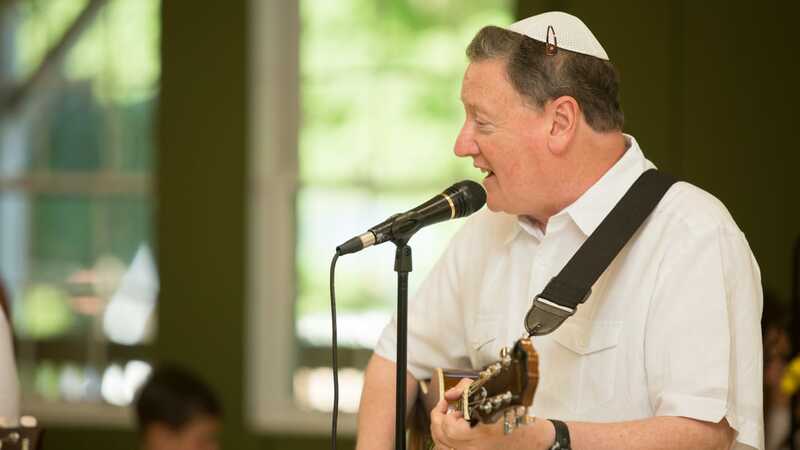 Filled with Hebrew and English songs, the evening is a family service where siblings, friends and relatives can be together and enjoy this unique and spirited celebration. The highlight of the night are our Values Bracelets, which are given to any member of our community who excelled in displaying one of our important Jewish Values throughout the week. They are acknowledged in front of the entire camp for impacting their world and making it a better place! On Saturday, there is late wake up, followed by an awesome breakfast and special event/theme days. Saturday is an active day but the feel of the day is a bit different. Shabbat culminates with our traditional Havdallah on Saturday evening.